I do occasionally visit the dance floor with or without the camera. To get THE PICTURE is technically challenging, but rewarding when focus, exposure and feeling met your expectations.. 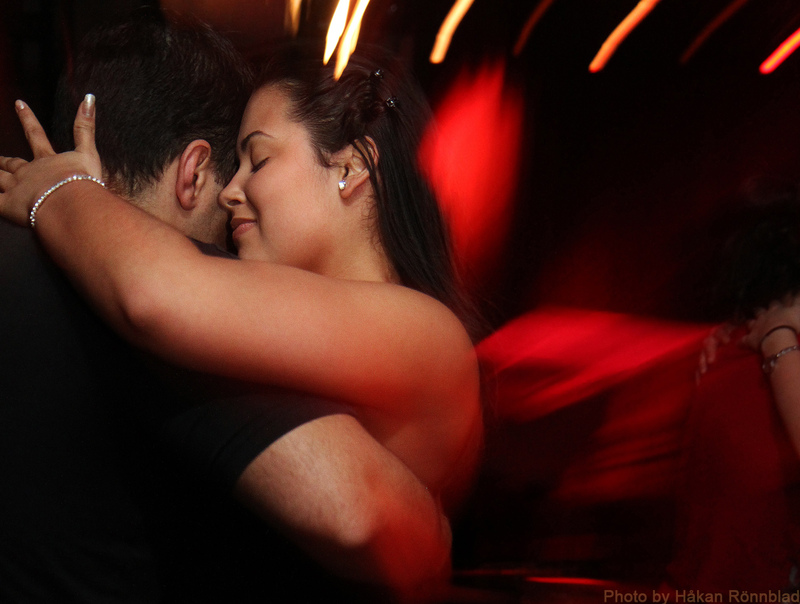 This entry was posted in Dance, photography and tagged dance, dance pictures, salsa. Bookmark the permalink.